I know what it’s like to wonder which photographer you should hire.  At Hector Cavazos Photography, I put my clients at-ease, by simply building a trusting relationship that leads to results that exceed your expectations. People will respond to the brand you portray, and usually their first experience of your brand is a headshot. A professional headshot is the best way to market yourself in a business profession, a board member, or as an actress or actor. The value of a great professional headshot can be well worth your initial investment in making that important first impression. Your headshot should be with Hector Cavazos Photography. Capturing a photo of your personality, looking relaxed, projecting confidence, and in total control of your career. Each clients professional photography session is an individual experience in creating the best possible photo for your needs: I will help you choose the right clothing and look for your headshots based on who you are, what you do, what you need the photos for, and coach you in poses that capture your passion. Visit the preparing for your headshot or portrait photography session page for recommendations on choosing the best headshot attire for your professional photo session. Steps to make a lasting impression! Simply click on the ‘Schedule A Call’ button to get started! Hector would love to speak with you, personally! Hector will guide you through the process of discovering your needs and desires as it relates to your perfect photo shoot. Hector creates an intentionally relaxed and friendly atmosphere during your photo shoot that leaves you feeling great about how you look and feel. Whether it’s a corporate headshot or a branding session, our customers have lots to say! "Hector took his time and really nailed it. If you need headshots you won’t be disappointed. He is well worth the money." "I was truly surprised and love the outcome of my photos. If you need a headshot taken, or any portrait style pictures, contact Hector." "Hector took some headshots for a LinkedIn profile and did an awesome job! I highly recommend for anyone needing professional headshots." This session is designed for brands looking for an intentional and comprehensive photography solution. I start with a consultation call to identify the right locations, props, outfits, and other tools needed for the shoot. We'll also discuss your operational needs - are you redesigning a website, launching a new campaign, selling products, etc. All these decisions help me create a specific plan tailored to your needs. My goal is for you to not only walk away with beautiful imagery, but also photos that work for YOU, YOUR BRAND and YOUR BUSINESS! This is where hiring a specialist in branding rather than just any photographer really makes a difference. Profession business headshot photos are often a company's most important client-facing marketing materials. Whether it is on your website, letterhead, business card, or email, having professional corporate headshots can showcase the personal side of your organization. If you need great staff headshots or the best corporate headshots in Fresno or the surrounding area, you've come to the right place. Hector Cavazos photography provides great professional head shots in Fresno: Lawyer headshots, attorney headshots, entrepreneur headshots, realtor headshots, finance headshots, and executive headshots for any industry. To see our headshot pricing for Hector Cavazos Photography prices and to book online, visit our headshot packages pricing page. Show that you can be trusted to get the job done. A great headshot will showcase your reliability and help get you hired. A great headshot with the right expression will make you immediately engaging and approachable. People will want to work with you! The importance of standing out from the crowd can't be understated. Having a great headshot projects a clear perception. A professional headshot is the best way to market yourself in any business profession, or, as an actress or actor. The value of a great professional actor headshot can be well worth your initial investment. Your first impression matters. Let us capture a photo of you, looking relaxed, confident, and in total control of your career. I know what it's like to feel nervous about investing in professional photography. Each client session is tailored to create the best possible images. I will help you choose the right clothing and style for your headshots based on who you are, and what your needs are. Visit the portrait photos tips page for choosing the best headshot attire. If you need company staff headshots or the best corporate headshots in Fresno, you've come to the right place. Hector Cavazos Photography provides great professional head shots in Fresno: Lawyer headshots, author headshots, attorney headshots, entrepreneur headshots, realtor headshots, finance headshots, and executive headshots for any industry. To see our headshot pricing for Hector Cavazos Photography headshot prices and to book online, visit our headshot packages pricing page.